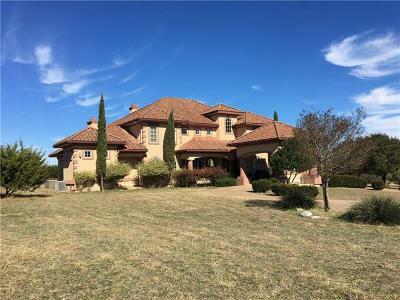 Elliott Ranch is a wonderful gated luxury home community in Buda located off of 1826 and Brodie Lane. 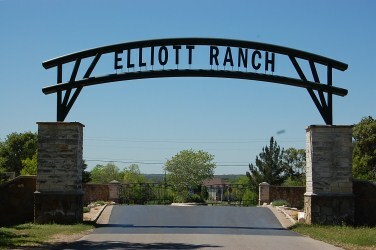 Elliott Ranch has acreage home sites with app. 1 1/2 - 2 1/2 acres give homeowners plenty of space and room to roam for the family.. Homeowners also are very close to major shopping centers such as San Marcos Outlet Mall, as well as Cabela's Sports and Outdoors. Commuters have a fairly short commute into Austin, San Marcos, Kyle, Buda, and even San Antonio. Homes for sale in Elliott Ranch typically run from the $300's-$600's.